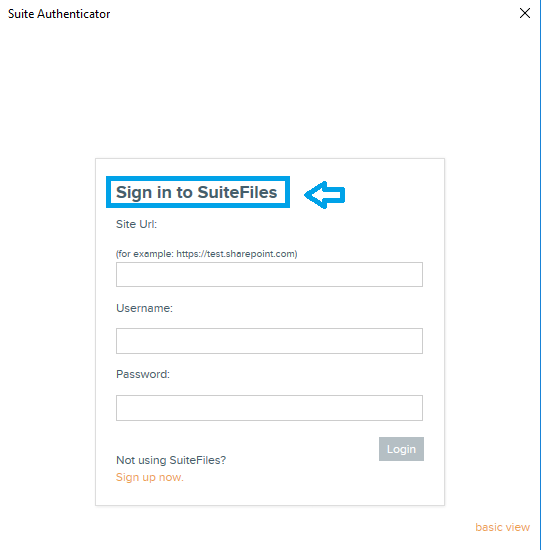 If you're having trouble logging in to SuiteFiles for Outlook, in particular when the login screen keeps jumping back you can try using an alternative way to login. 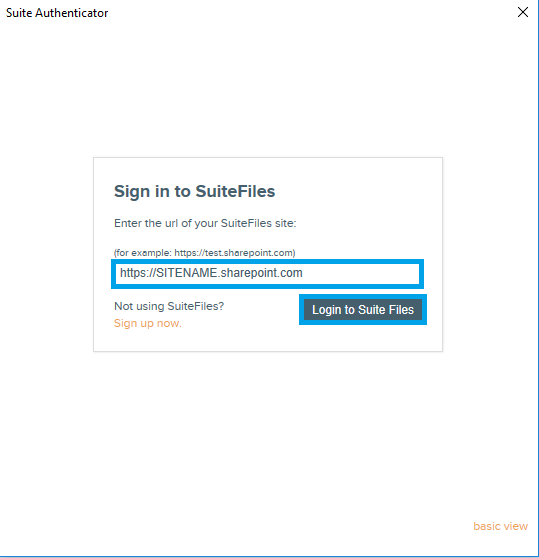 Once you've entered your Site URL click the "Login to SuiteFiles" button. 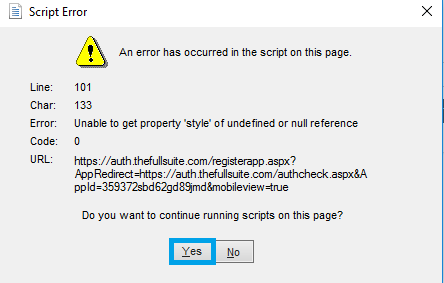 You may be asked to sign in to your Office 365 account if it isn't remembered, if asked simply login with your Office 365 credentials and proceed. 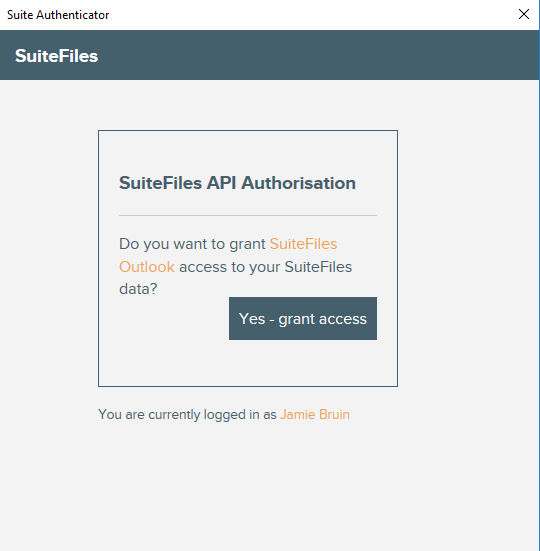 After you've followed through the process and clicked "Yes - grant access" SuiteFiles for Outlook should now login. This will also remember your login so after exiting Outlook it should always login when starting it up again.